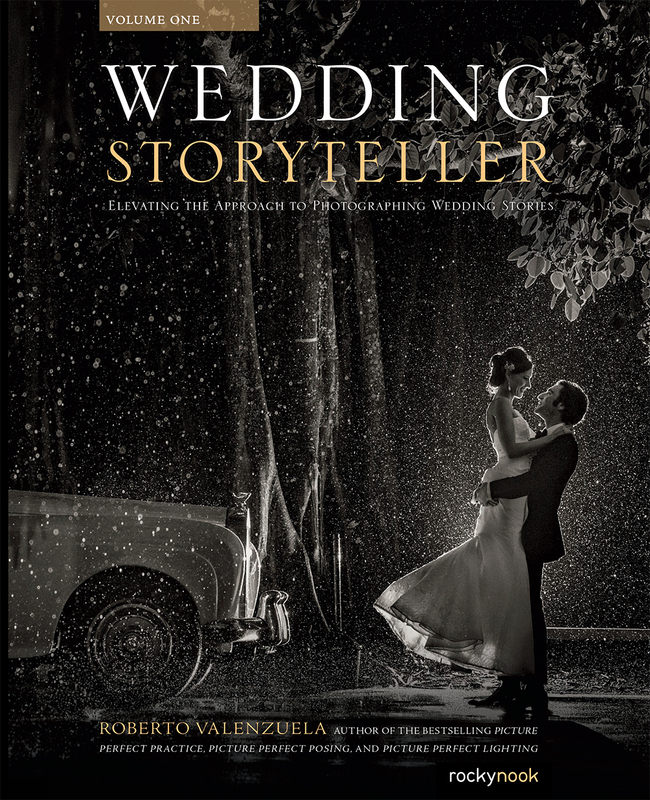 Product ID: 1119753 SKU: 341. 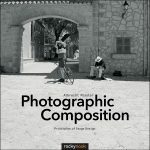 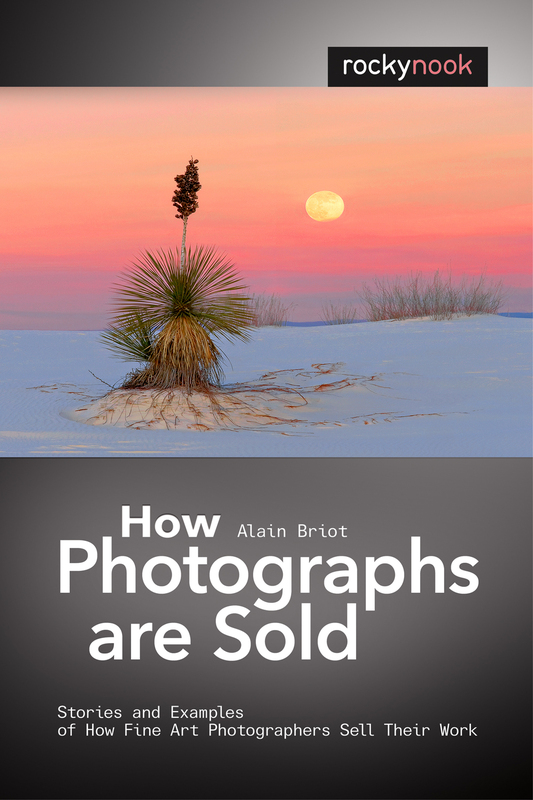 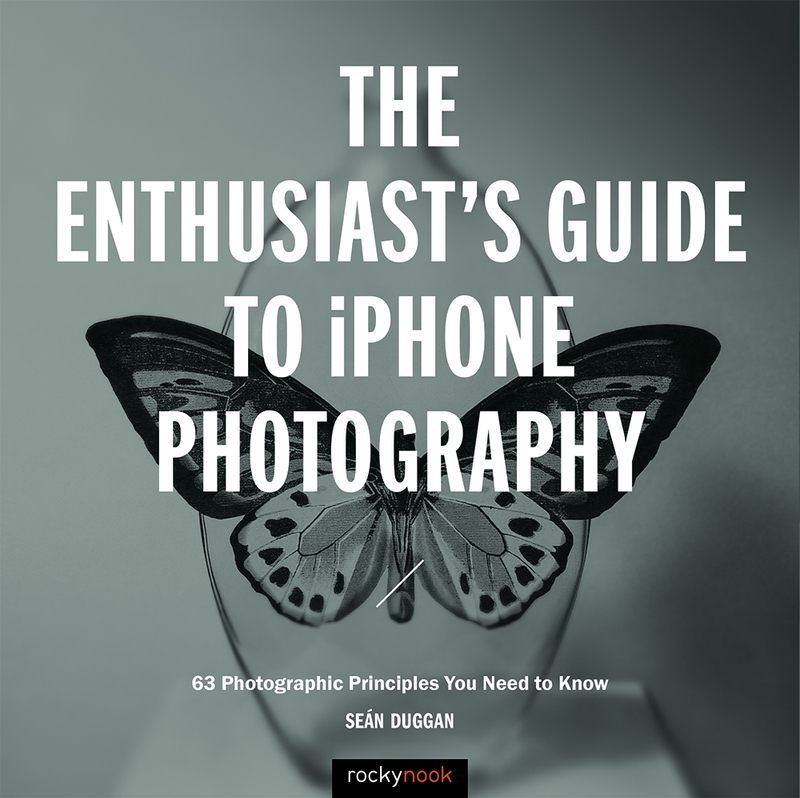 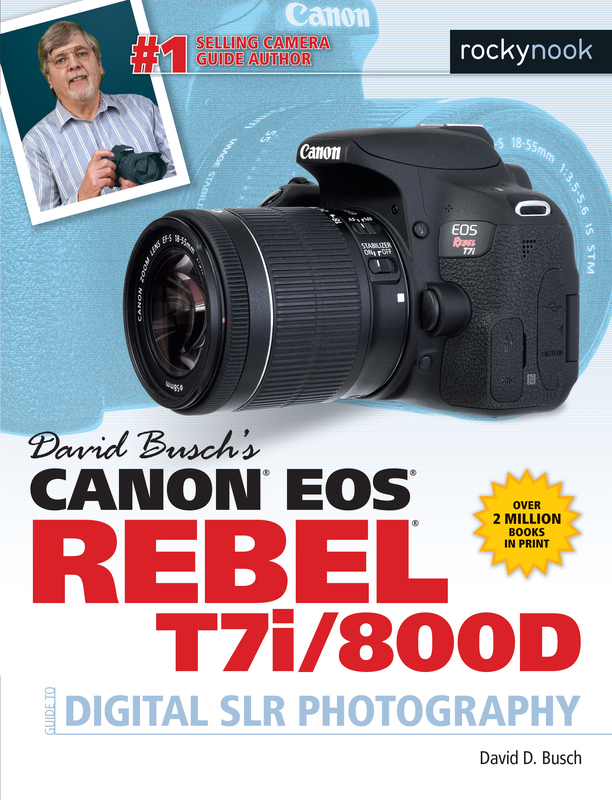 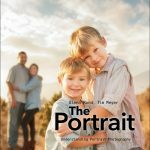 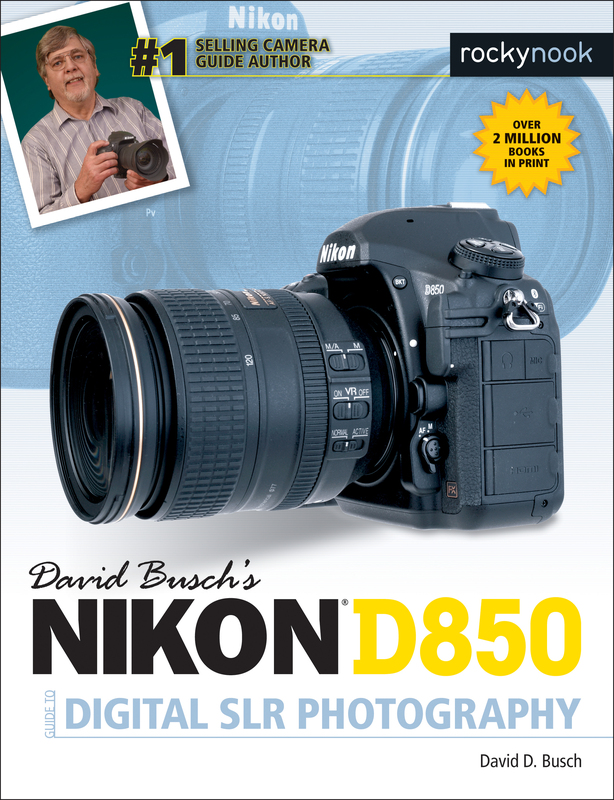 Categories: Art and Inspiration, Black and White, Composition, Ebook, Photography, Print, Print and digital bundle, Topics and Techniques. 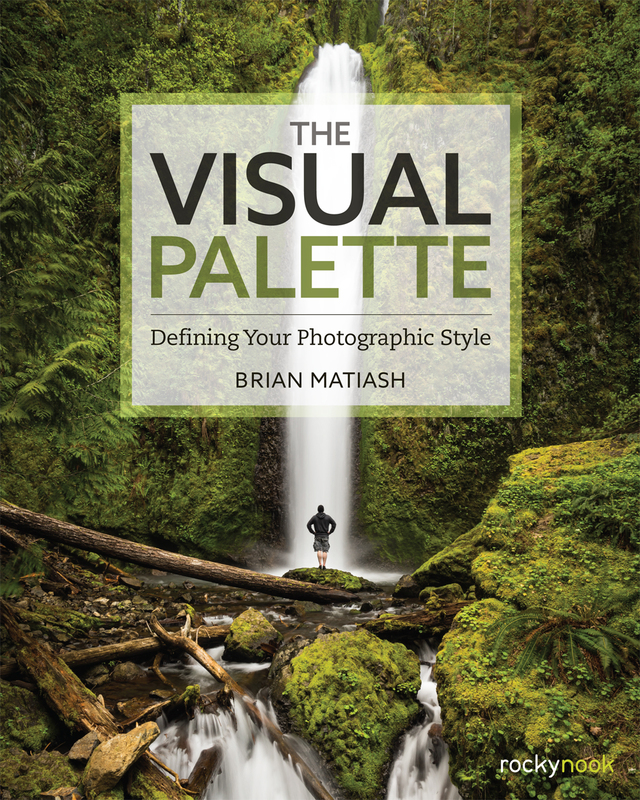 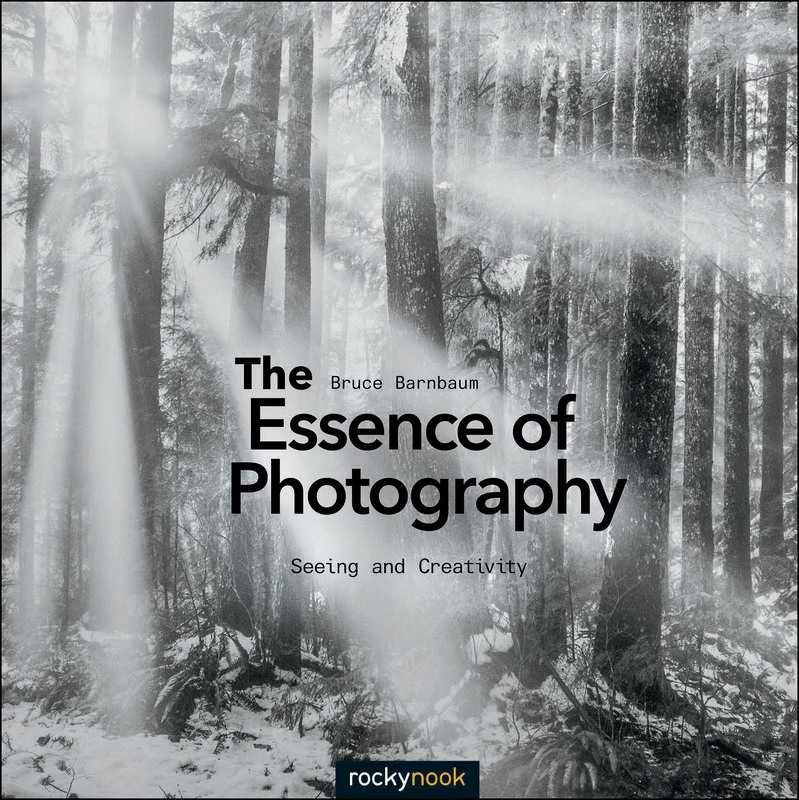 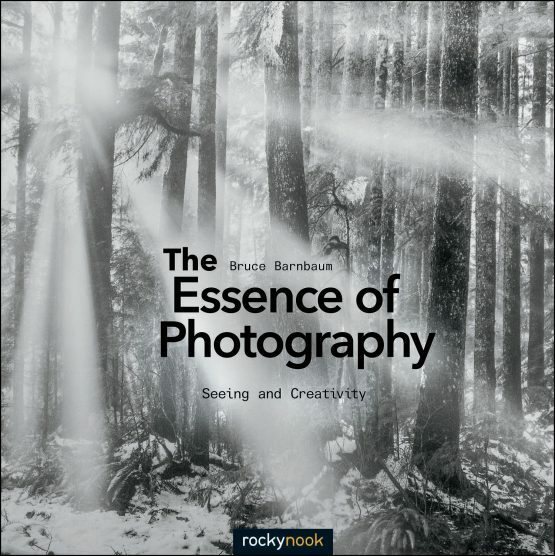 Tags: Art of Photography, Bruce Barnbaum, Essence of Photography.